This entry was posted in S.F. 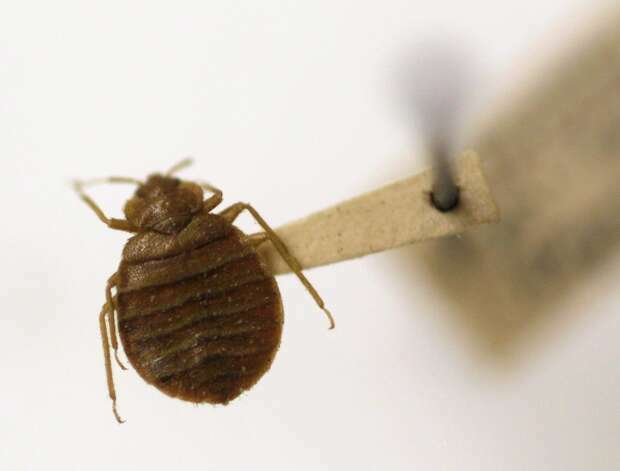 library: Don't worry about bedbugs and tagged S.F. library: Don't worry about bedbugs. Bookmark the permalink.